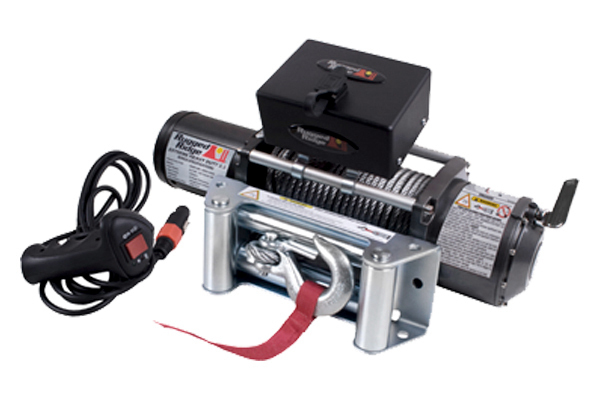 Bumper winches for your truck - Ford F150 Forums - Ford F-Series Truck Community. If you have ever been on the trails pulling yourself back on your feet, you understand that the most important factor about tough situations is getting out of them faster. 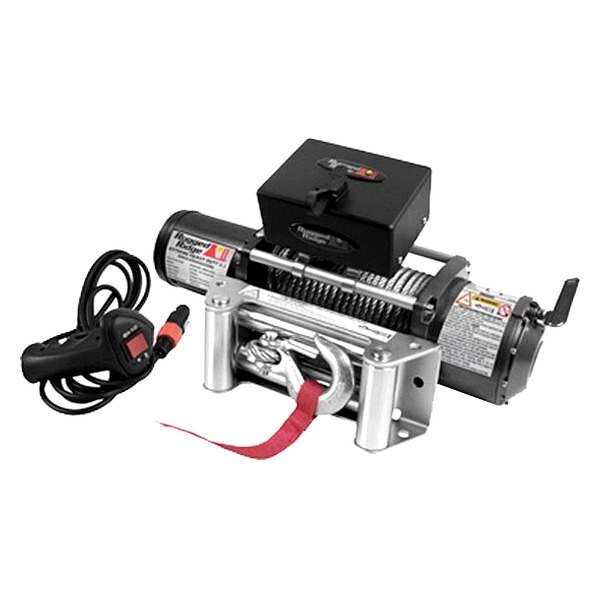 Winches are made for guys, who seem to always swerve towards the closest mud hole. 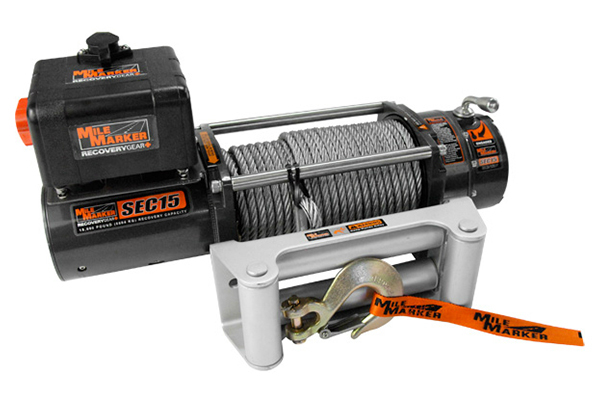 We offer both hydraulic- and electric-powered winches in all sizes and designs to fill any winching need from 2,500 pounds of pulling power up to almost 20,000 pounds. 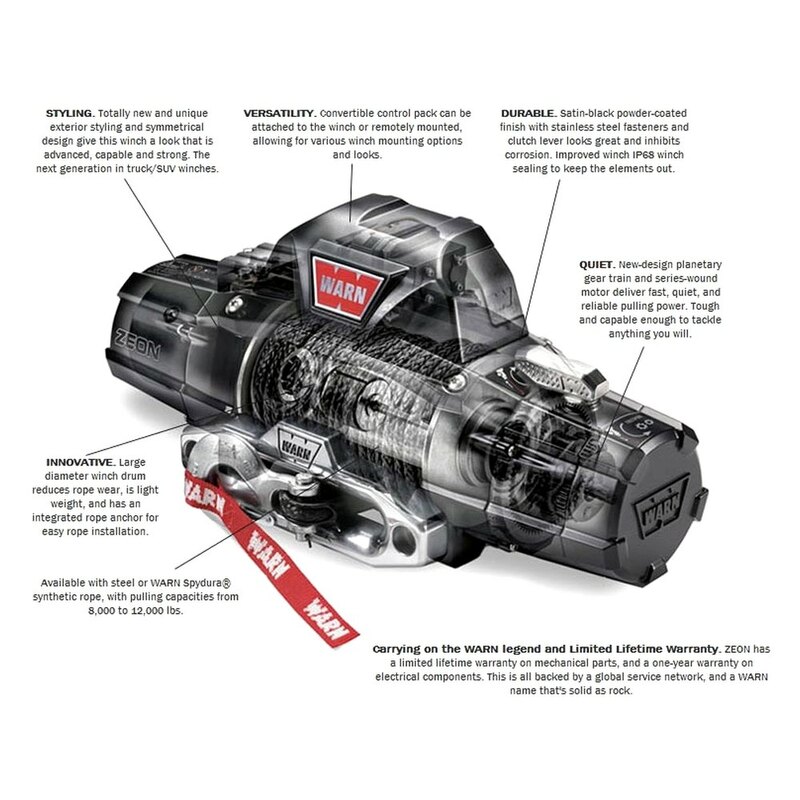 Winches we sell are equipped with multiple gears that make the most out of each unit's ability and allow pulling at slower speeds when more control is needed or at faster speeds when rapid pulling is best. 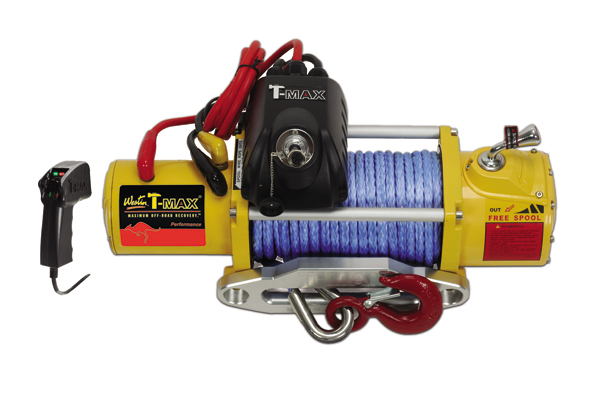 To learn more you can visit Winches section at CARiD.com. 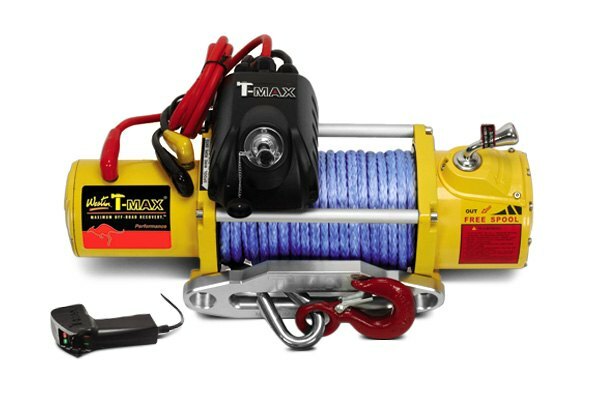 - Performance synthetic rope winch includes 100' of 11/32" 12-strand braid synthetic rope with a breaking force of 16, 550 lbs. 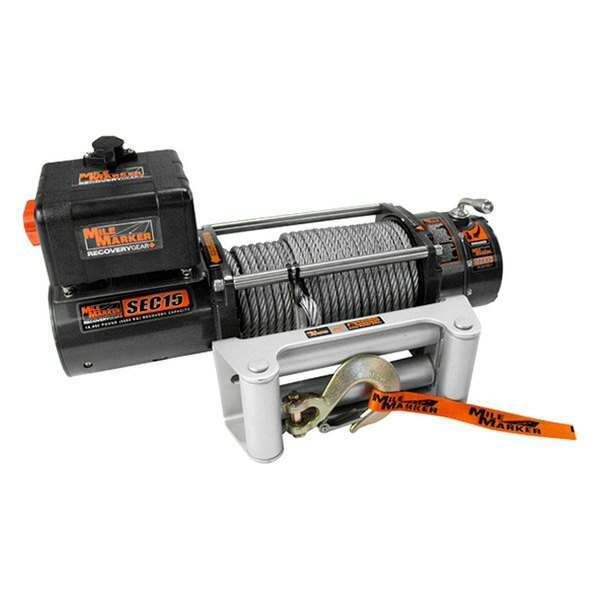 - Overall Dimensions (L x W x H) 21.2" x 6.3" x 8.6"
Purchase any Warn Provantage Winch and save $50 OFF the original price, buy any Warn Truck Winch and save up to $150 OFF the original price! 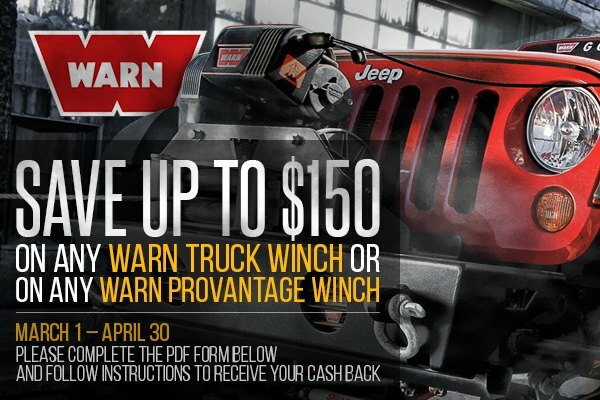 HURRY UP, this promo is valid from March 1, 2015 through April 30, 2015. 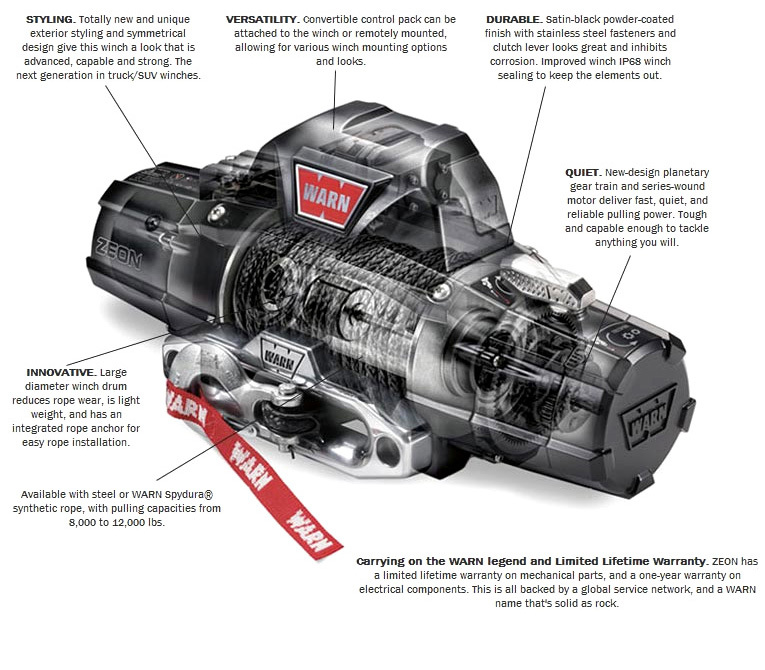 Do you have a nickname for your truck?